This research on pregnancy in adolescence in Mexico indicates the importance of reconceptualising approaches to the meaning of pregnancy for young women from poor families, whose communication codes are different from those of mainstream society. This book specifies these differences and suggests the need to develop adequate research methodologies to obtain information about the needs, ideas and views of adolescent women and programmes to provide them with services. Focus groups were used to explore the meanings of official and private language about pregnancy in adolescence and semistructured interviews were conducted with 150 pregnant adolescent women. The meaning of pregnancy for adolescents differs significantly from its meaning for other social actors and for relevant institutions. 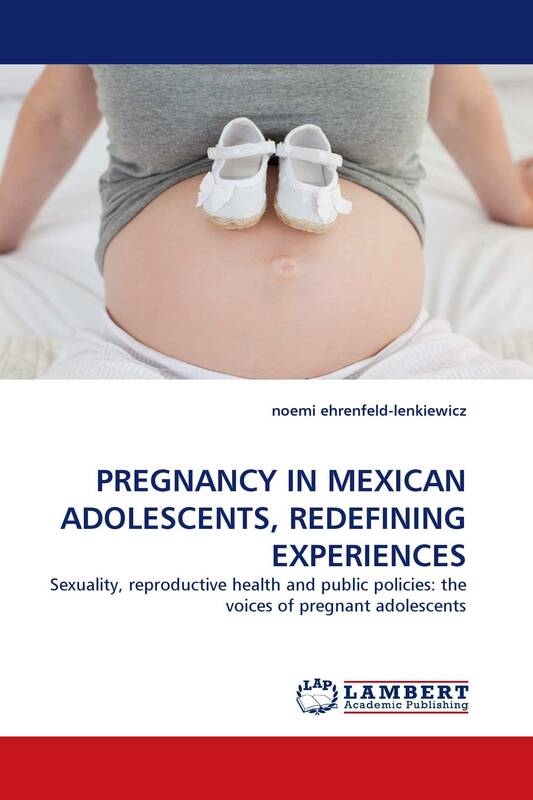 Pregnancy in adolescents is still seen as a moral,educational and social problem, while these adolescents recognized that in Mexican society it is a way to raise their status in the social milieu and to become ‘real women',leading to greater social and cultural mobility and acceptability. This book contains elements about the condition of adolescent pregnancy useful for different experts.